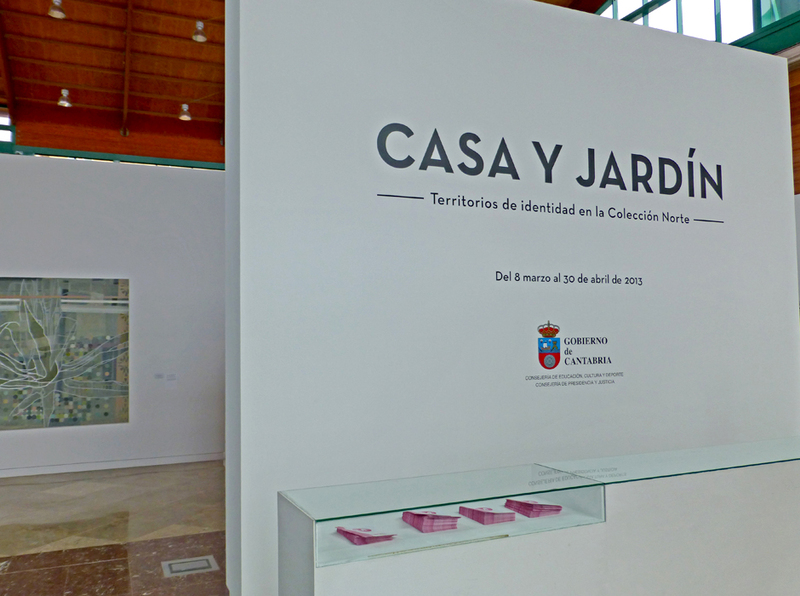 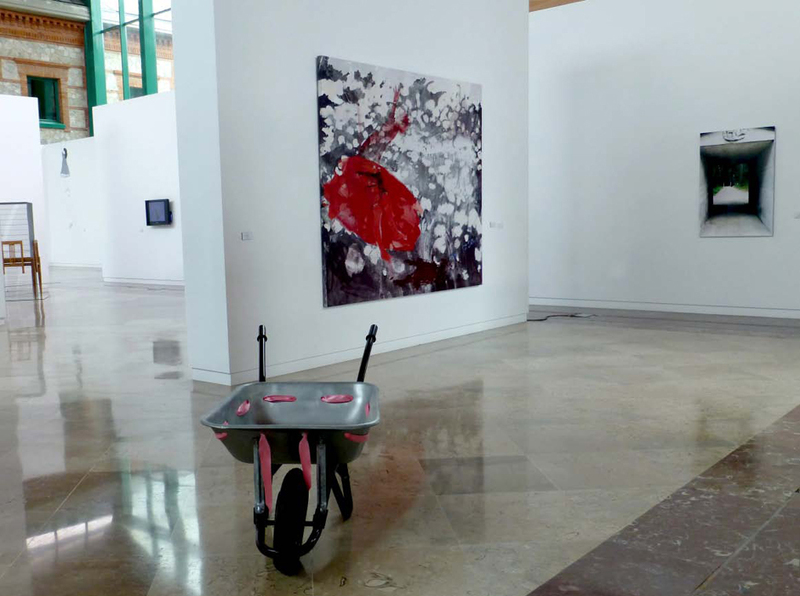 “House and Garden.Territories of Identity in Norte Art Collection” attempts to approach the social construction of identity of women. The selected works explore what might be called territorial distinctive, appealing to symbolic spaces traditionally female, from the body itself, used as creative support for many artists, to the house and garden, scenes of personal relationships and family. 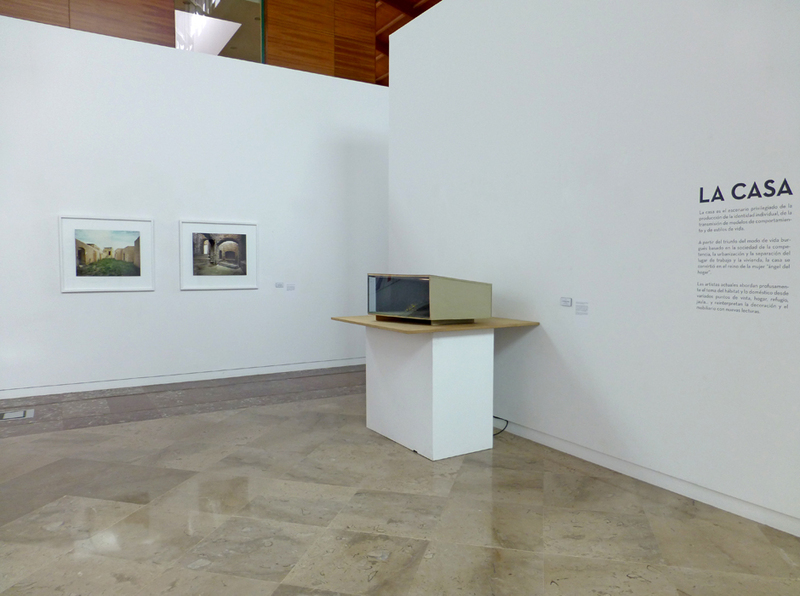 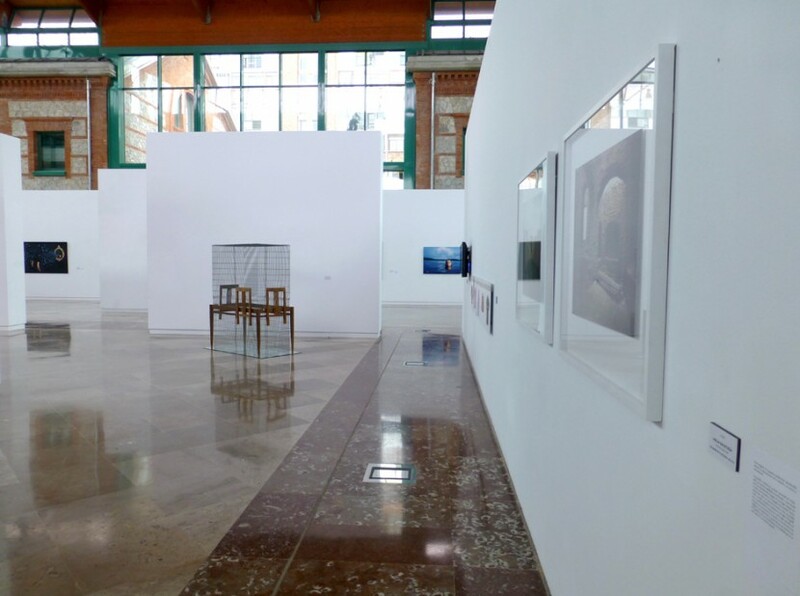 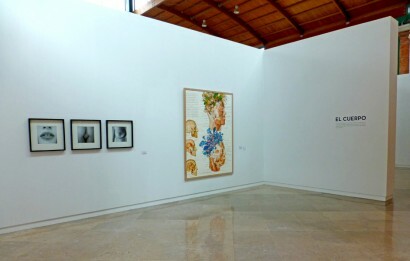 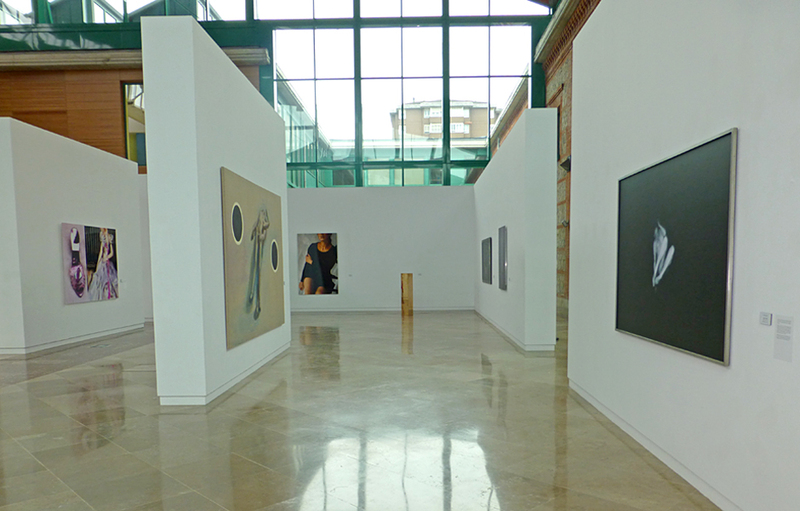 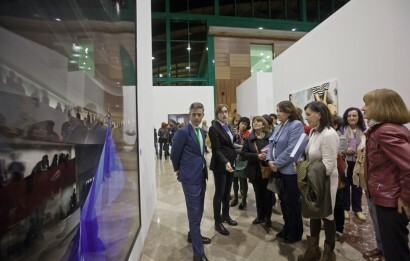 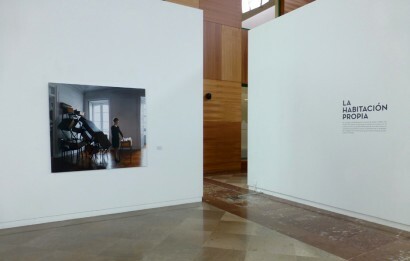 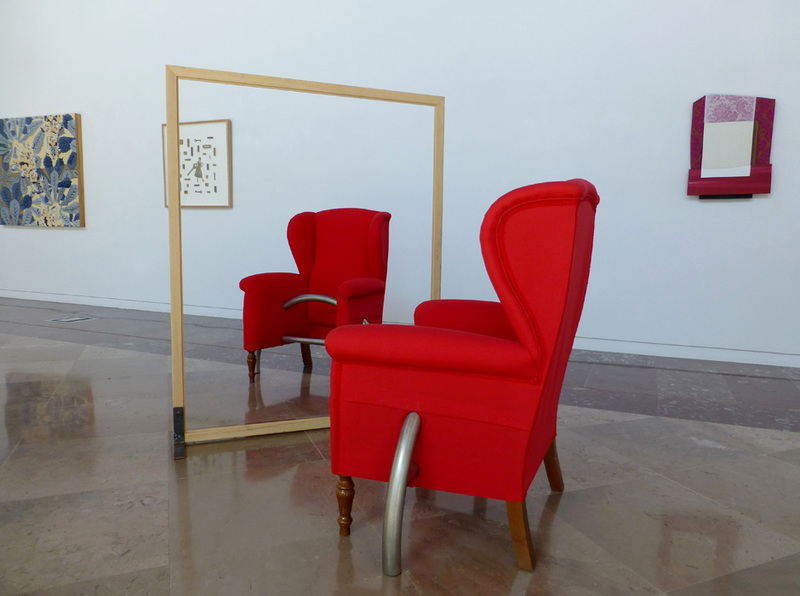 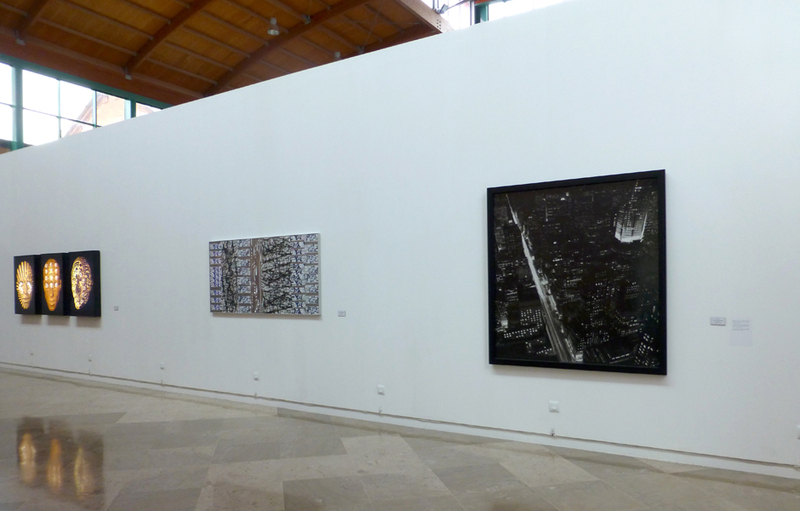 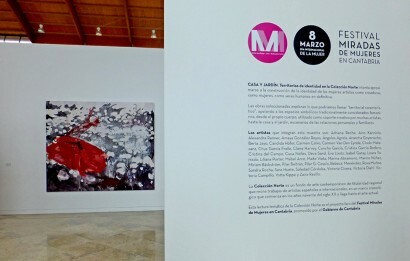 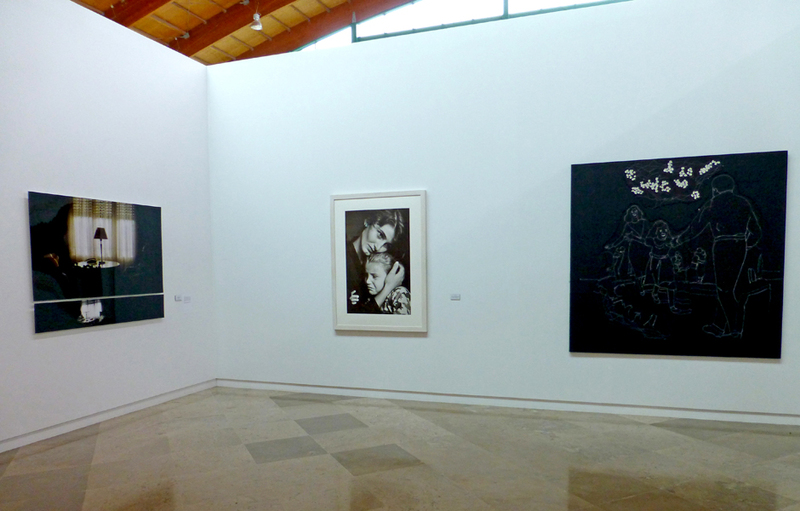 ARTISTS: Adriana Reche, Aino Kannisto, Alexandra Ranner, Amaya González Reyes, Ángeles Agrela, Arancha Goyeneche, Berta Jayo, Candida Höfer, Carmen Calvo, Carmen Van Den Eynde, Chelo Matesanz, Chus García Fraile, Claire Harvey, Concha García, Cristina García Rodero, Cristina del Campo, Cuca Nelles, Deva Sand, Eva Lootz, Isabel Garay, Laura Torrado, Liliana Porter, Mabel Arce, Maite Vieta, Marina Abramovic, Marina Núñez, Miriam Bäckström, Pilar Beltrán, Pilar G. Cossío, Rebeca Menéndez, Rosa Muñoz, Sandra Rocha, Sara Huete, Soledad Córdoba, Victoria Civera, Victoria Diehl, Victoria Campillo, Yotta Kippe and Zaira Rasillo. 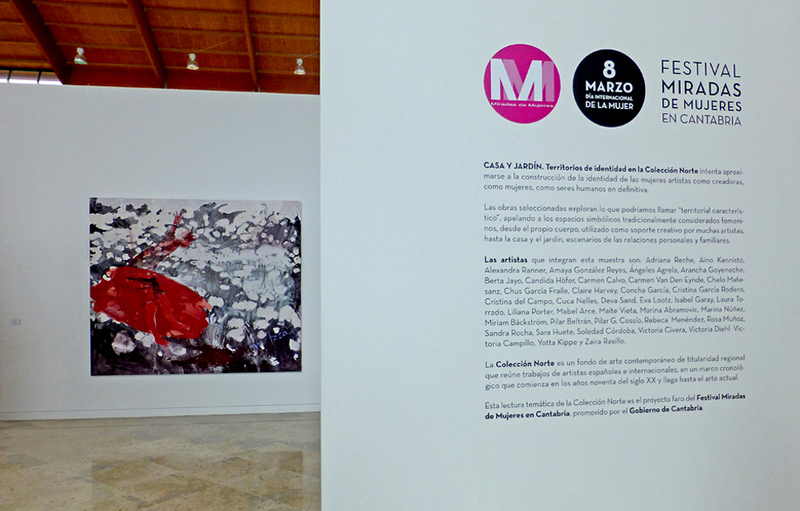 This thematic reading of the North Collection is the main project of Miradas de Mujeres Festival 2013 in Cantabria.